Ann Small’s imaginative use of cutting and manipulating techniques, and her layering and colouring tricks, makes this your go-to’ guide for bringing form and texture to your fabric artwork. 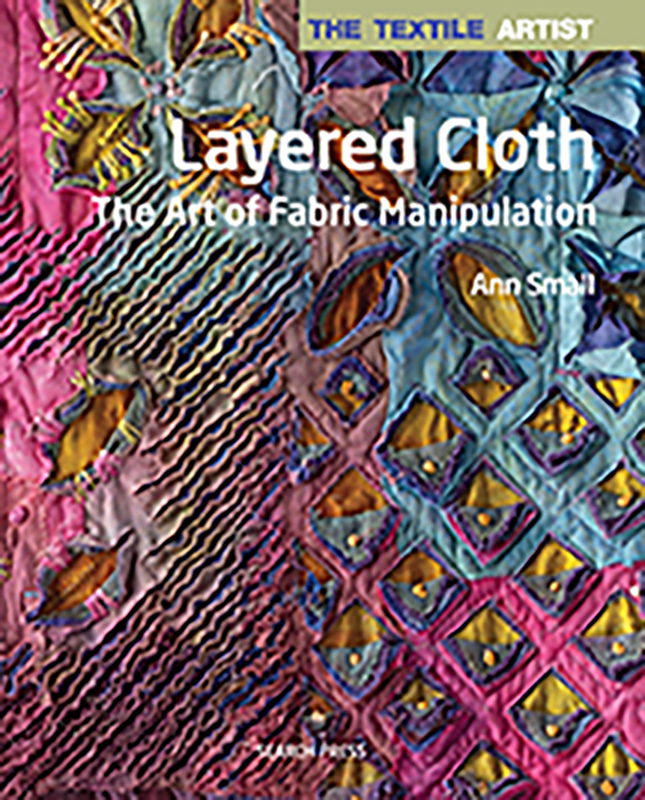 This book is a rich resource and reference for textile artists seeking new ideas and who want to experiment with reverse appliqué and related techniques such as layering, trapunto, stacks, puffs and fabric manipulation. Clear, close-up images make layering enjoyable and accessible.